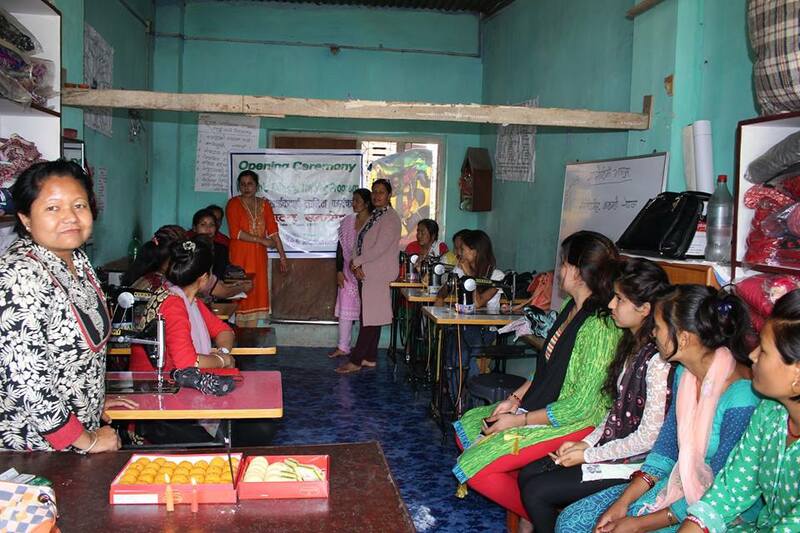 The Opening Ceremony of the Women’s Tailoring Training Program. 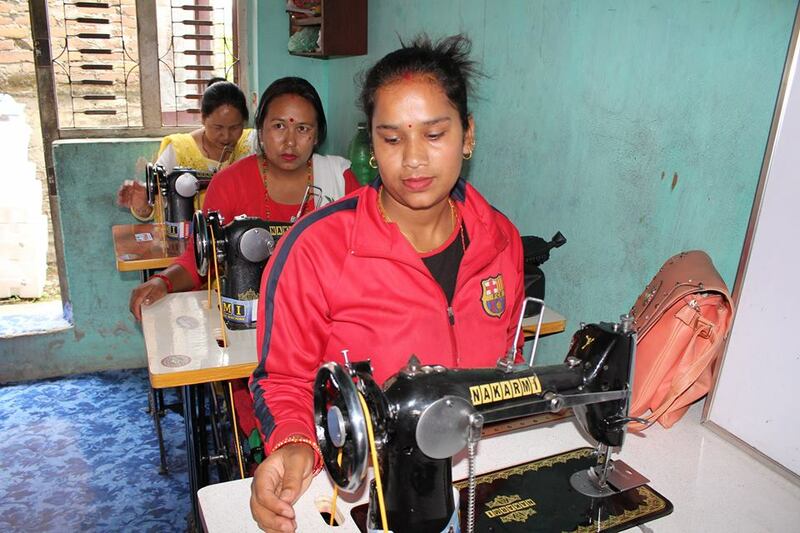 On 4th of June 2017 we, Soroptimist Kathmandu, Nepal have started the tailoring training for the rural, poor, marginalized and 2015’s earthquake affected women and young girls in Bhaktpur distrist, Sano Thimi. The program will be running for a year. We are targeting to have 32 participants. In first six months we will train 16 women in two shift and in another six months we will train other 16 women.